Honda drivers near Seattle and Renton, Washington are invited to Honda Auto Center of Bellevue and our on-site service department for quality Honda maintenance. Our dealership has been serving Bellevue, WA area drivers since 1980 with a dedicated Honda service center employing ASE Certified and Honda factory-trained staff. Contact our service advisors now or book a service appointment for top-quality auto maintenance and repairs as well as friendly customer service. We proudly cater to local Honda and Acura drivers, so do not hesitate to schedule a service visit here for your car's next oil change, inspection or other routine maintenance. Why Service at Honda Auto Center of Bellevue? Whether you visit our Bellevue Honda dealership's service center for our Express Services or more extensive maintenance, you can relax and enjoy our large customer lounge, fitted with comfortable seating, a fun and engaging children's play area, free Wi-Fi access, café tables for working and high-definition TVs. We also have a customer-only "family" restroom for your convenience. Our service team welcomes you to contact us today with any questions about our many Honda automotive services. You can set up your upcoming service visit through our online service scheduler form now, telling us about your vehicle as well as the reason for your visit so that we can be prepared when you arrive from nearby Seattle or Kirkland. 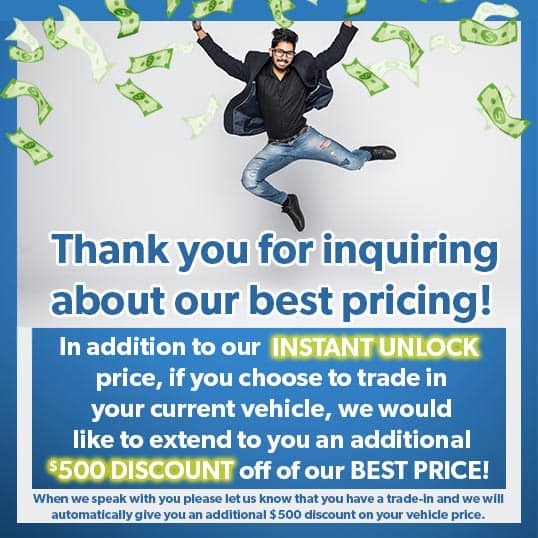 Remember that our service center honors the Lifetime Warranty that comes with every new or Certified Pre-Owned Honda sold here at Honda Auto Center of Bellevue!